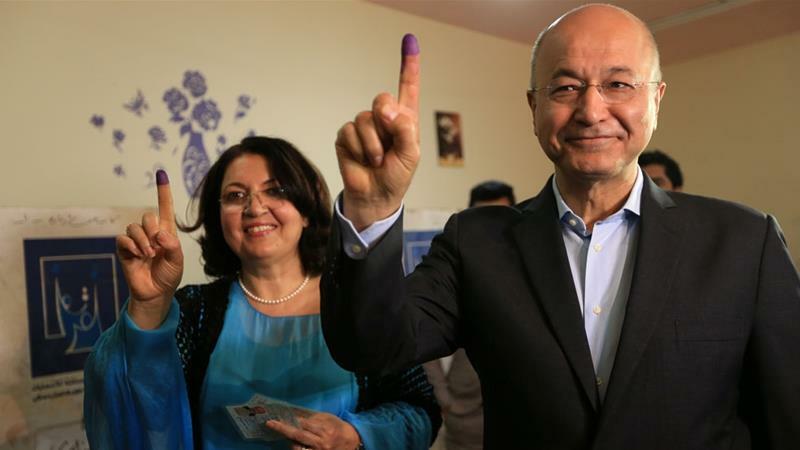 Iraq‘s lawmakers have elected veteran Kurdish politician Barham Salih as the country’s new president, the state television reports. Barham is a former prime minister of the Kurdistan Regional Government of Iraqi Kurdistan and a former deputy prime minister of the Iraqi federal government. Shia lawmaker Hamid al-Moussawi said the session was delayed because the Kurdistan Democratic Party and the Patriotic Union of Kurdistan were unable to agree on a single candidate. 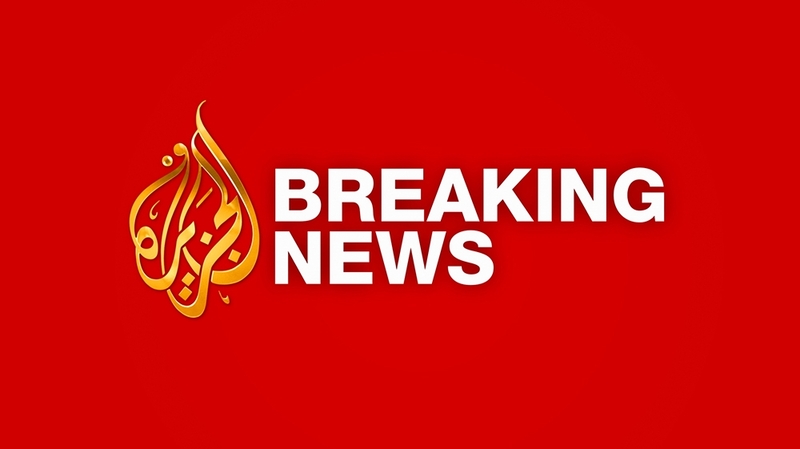 Under an unofficial agreement dating back to the 2003 US-led invasion, Iraq’s presidency – a largely ceremonial role – is held by a Kurd, while the prime minister is Shia and the parliament speaker is Sunni.